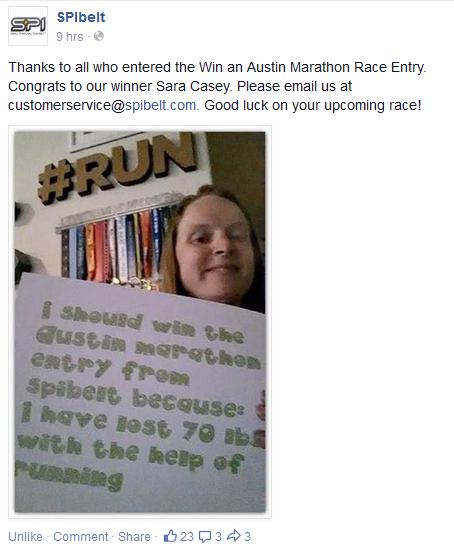 My "I should win because..." was chosen by SpiBelt to earn a complimentary entry into the Austin Marathon for Feb 15, 2015!!! I have been trying to figure out how on earth I was going to afford the now well over $100 registration fee (for the half, mind you...the full is at least another $15 more than the half). Now, I think I'm going to go for it. 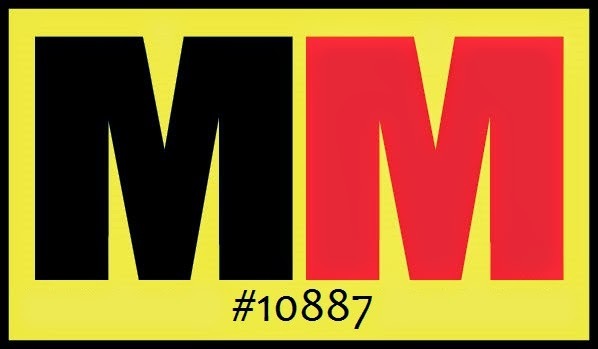 I'm going to run my 2nd FULL marathon...I think I'm crazy. I really do. But hey, I'm pretty much already trained for it...I'll just take it easy for the rest of December, keeping up with 25-ish miles a week, then I'll start knocking out those super long runs again...definitely try to get some hill workouts in there because the Austin is a little hilly. But, yea, if I have won free entry into a race and my entry is good for the half OR the full...why on earth am I not going to go for the full?!?!?! So, yea, this totally made my day...when I saw it posted, I thought I was going to explode. I started crying and my awesome friend Amanda was at my place and I got to share the moment with someone at the time it happened...not after the fact. That makes it even more special. 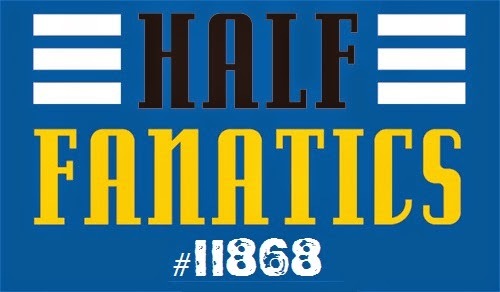 So, if any of you will be running the Austin Half or full Marathon in 2 months, let me know. I want to meet you!